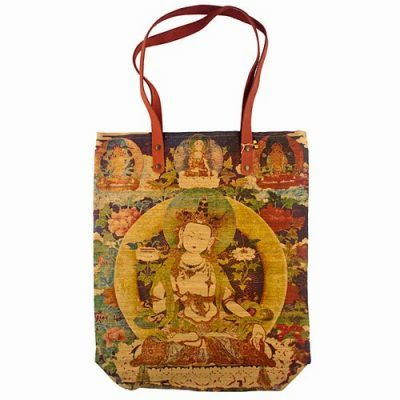 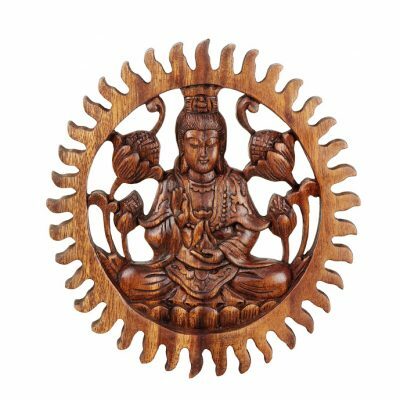 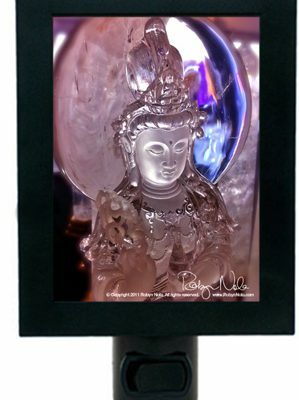 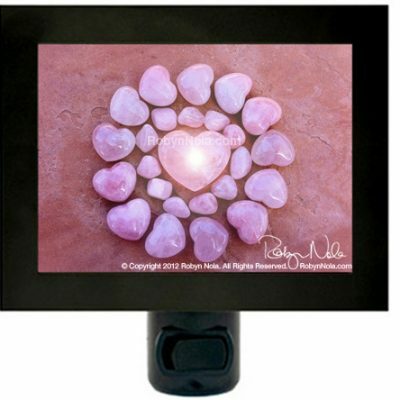 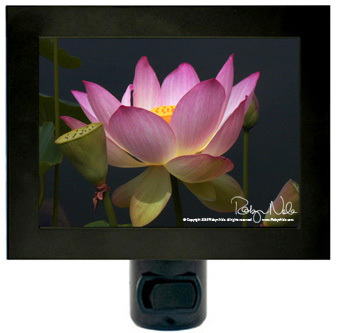 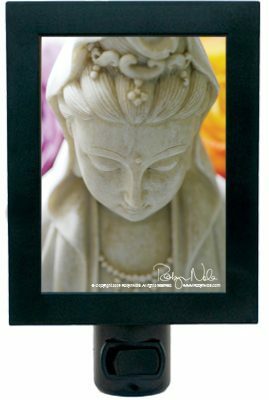 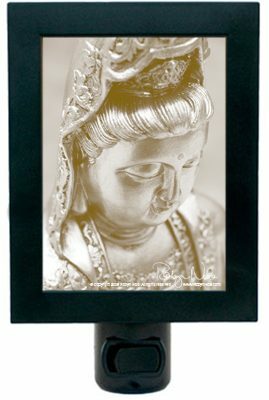 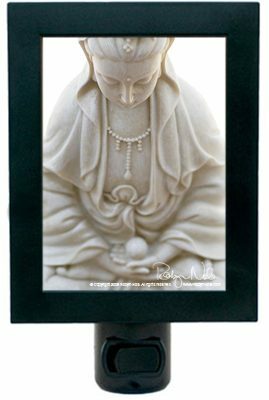 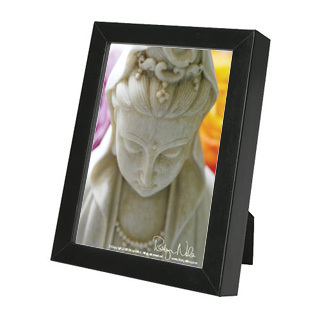 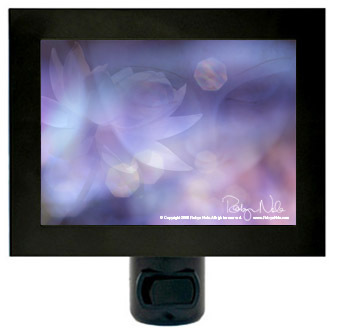 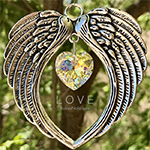 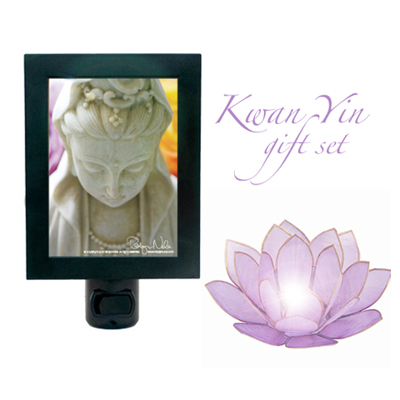 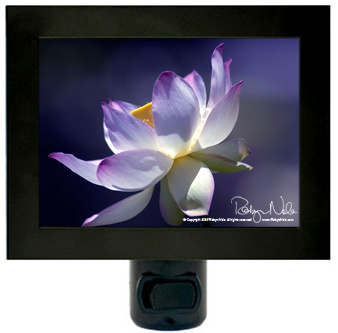 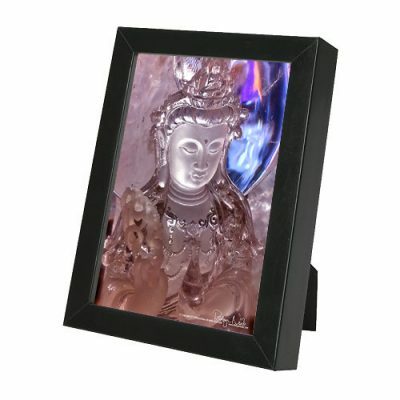 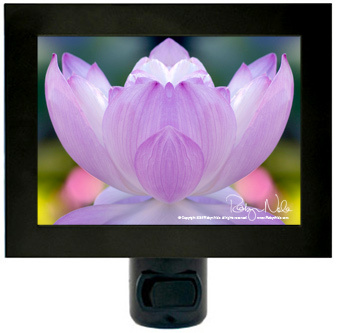 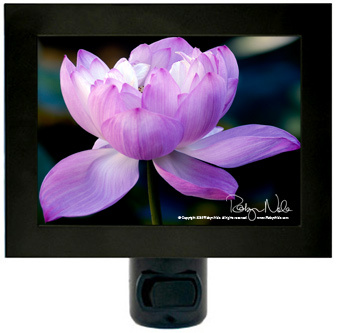 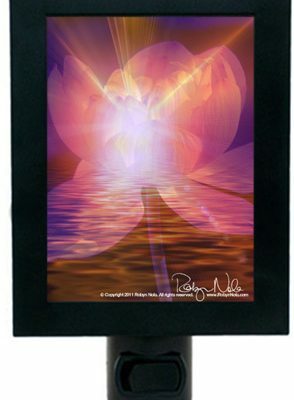 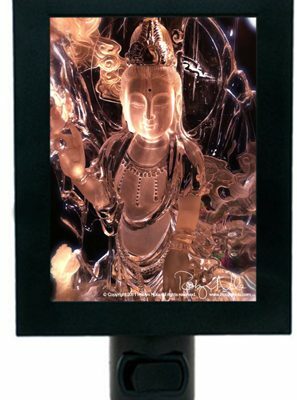 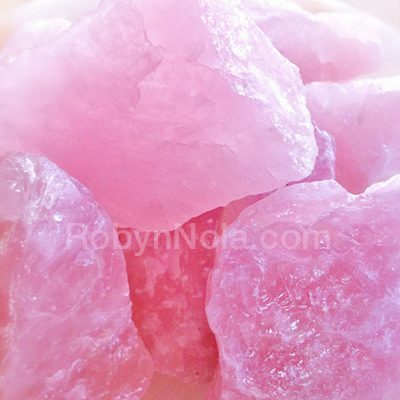 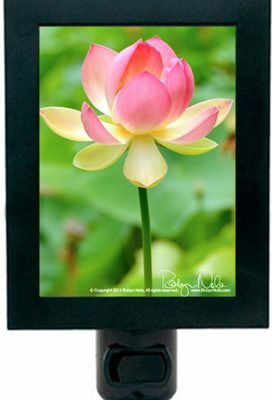 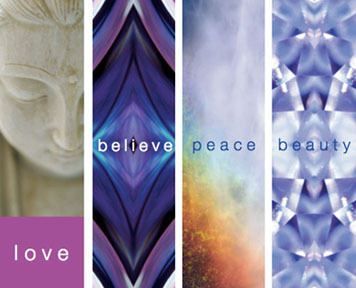 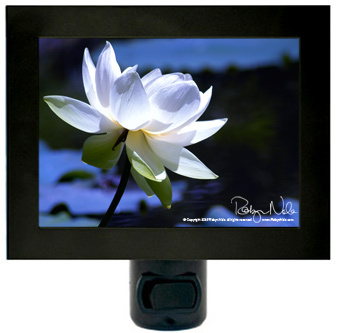 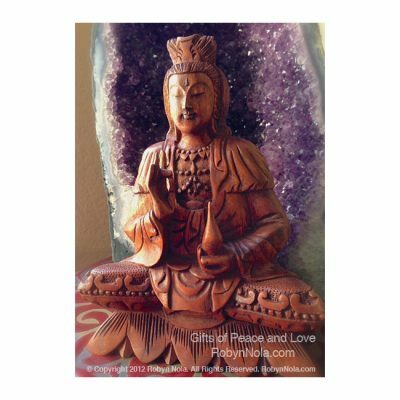 Add beauty and loving energy to your sacred space with these beautiful Kwan Yin gifts. 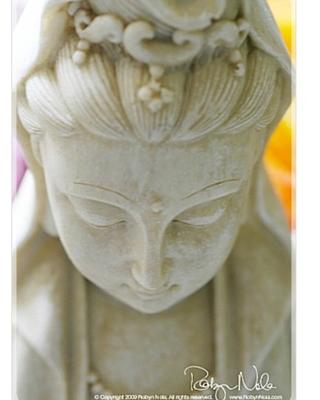 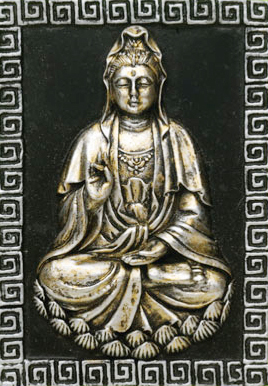 Kwan Yin is a gentle soul, who hears the cries of the world. 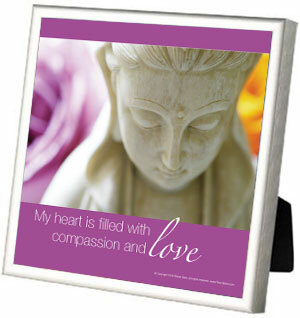 She is the goddess of compassion and love.